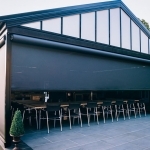 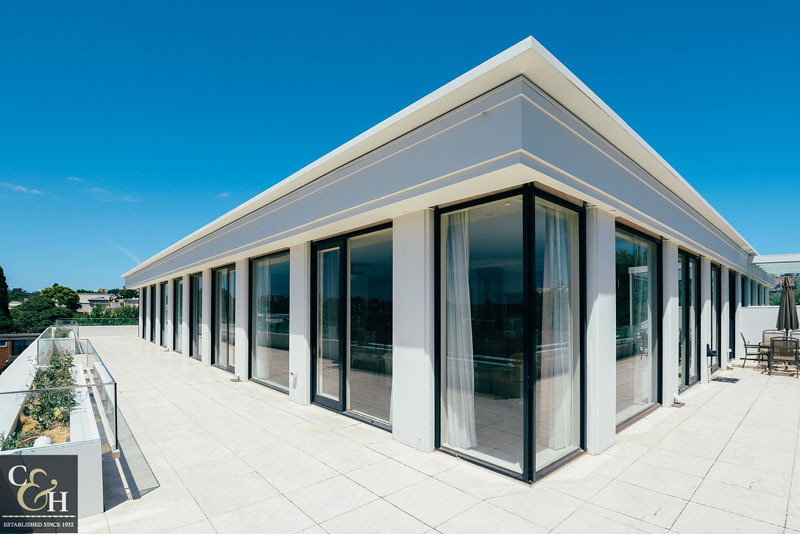 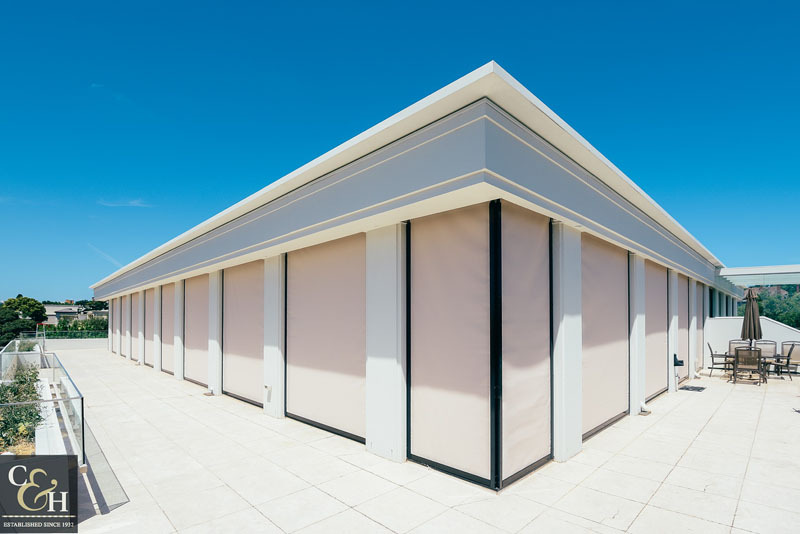 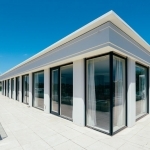 Zipscreen blinds by Campbell and Heeps are the ultimate external blind solution for any residential or commercial outdoor space. 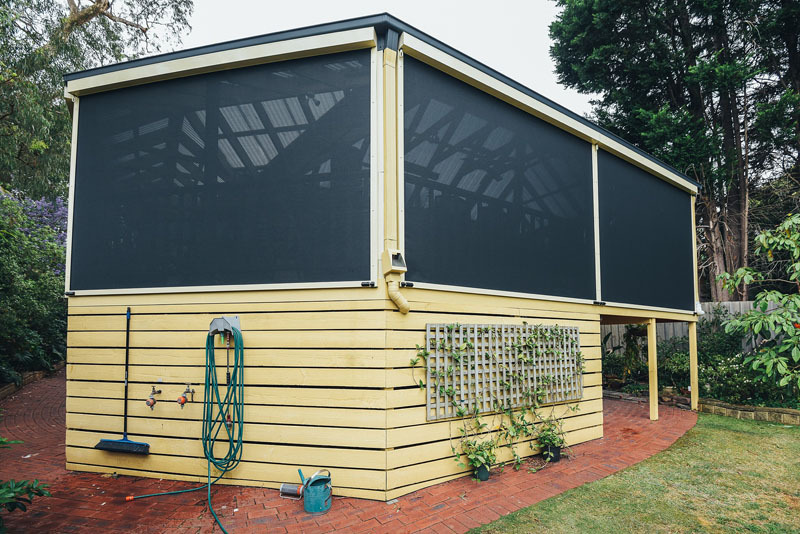 Integrate your indoor and outdoor entertaining areas with external sunshade Zipscreen blinds today. 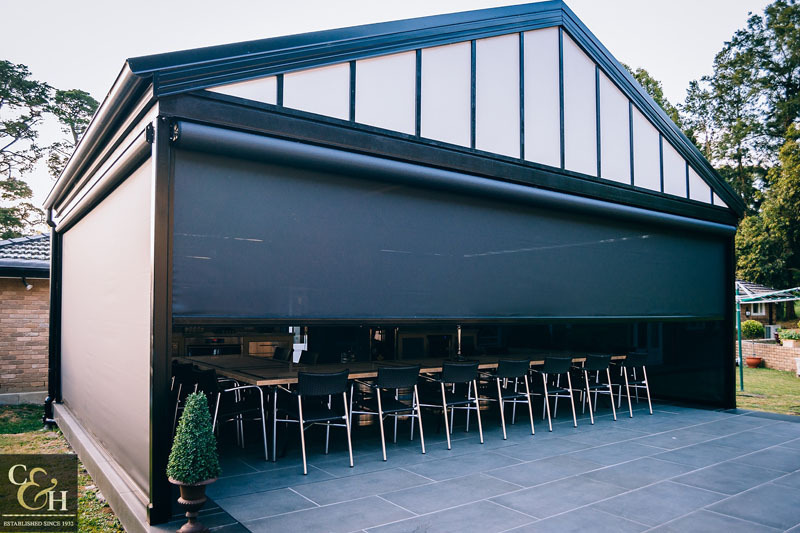 Zipscreen external shade blinds are minimalist and slimline, the contemporary design that allows them to blend into modern and traditional homes. 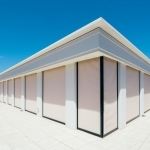 They are easy to use, whilst complimenting your outdoor area perfectly. 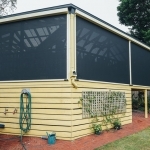 Sunscreen blinds with Zipscreen systems are fantastic for creating year-round entertaining, reducing heat and glare, improving privacy and protection from the elements. 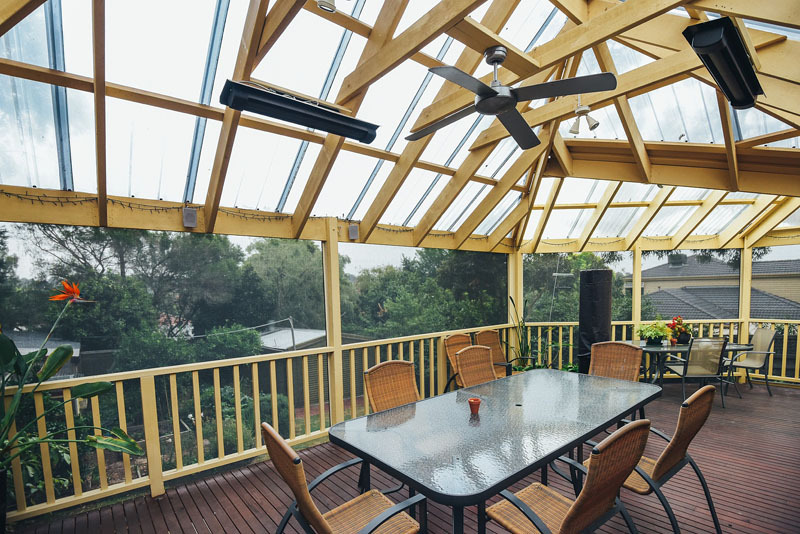 Contact us today to organise an obligation free in-home consultation. 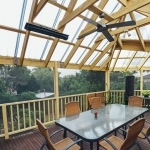 Call 9880 2500 or visit our showroom located at 5, 125-127 Highbury Rd Burwood.